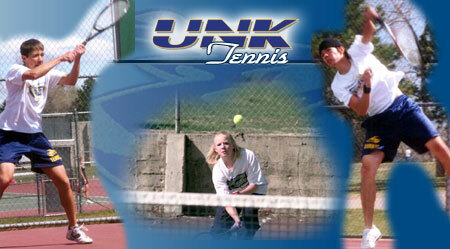 8:00 - 9:15 Hit with the Lopers: Games, contests, and rallying for kids 10 and under. Prizes will be awarded. 9:15 - 11:00 Challenge the Lopers: Doubles, singles, and games with the Lopers. Event is open to 11-18 year old players. Prizes awarded. 11:00 - 12:30 Orange/Green Ball Doubles Tournament: Ages 8 to 12 playing matches with on-court assistance from the Lopers. Sign up individually and we'll find you a partner or you can specify one. Prizes awarded. 12:30 - 4:30 Junior Yellow Ball Doubles Tournament: A doubles tournament for 12 to 18 year old players. Sign up with a partner or we'll find you one. Prizes awarded. 4:30 - 9:30 Family Ties: All ages welcome. Prizes awarded for the tournament and the duo with the best COSTUME!